GoldenWalk is focused into the prevention of these accidents by offering its non slip solutions to residential and commercial customers in California. 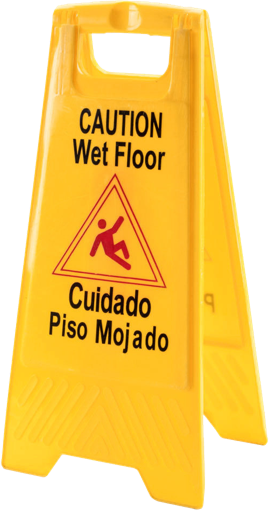 Slip and falls are the number one cause of accidental injuries in restaurants, hotels, public buildings, shopping malls, medical centers and many other businesses. 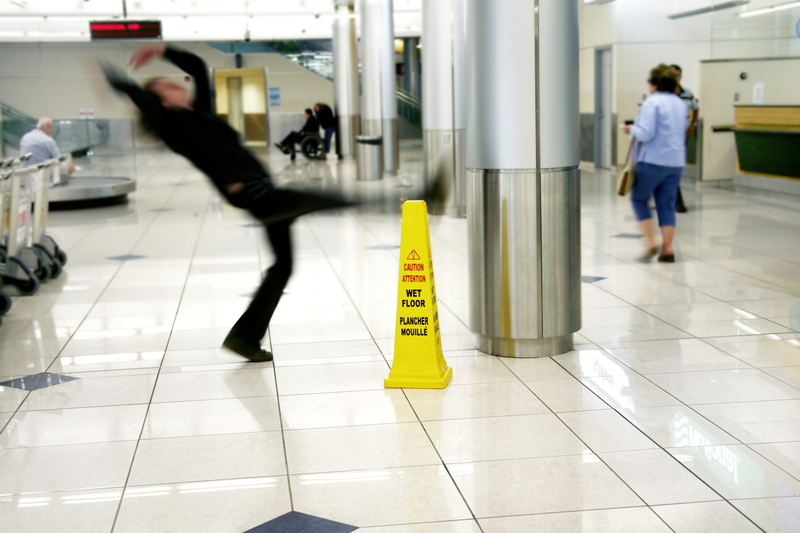 At Golden Walk our satisfaction is to help to protect lives and business owners in California with our Non-Slip Solutions and local services minimizing the risks of slip and fall accidents and injuries. Every floor that's just been mopped or with a few drops of water, every kitchen or public areas, every bathtub in every hotel- all these places and more are legal battlefields. Our safety floor and tub treatments creates an invisible, sophisticated tread design into the surface of hard mineral floors and porcelain/enamel bathtubs. Golden Walk increases a surface's co-efficient of friction by 200-400% ... when wet!. 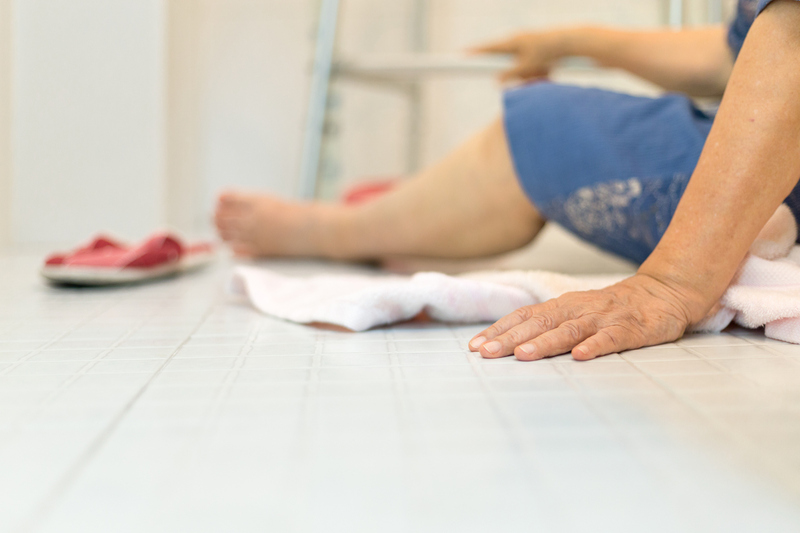 The cost of our Non-Slip Solutions is pennies when compared to the cost of medical expenses, lost time and the suffering resulting from a slip / fall injury. Don't let your profits slip away due expensive lawsuits, employee down time or increased insurance costs. Our Non-Slip floor treatment is a long lasting chemical treatment which creates an invisible, sophisticated tread design into the surface of hard mineral floors which increases the coefficient of friction between 200 % and 400% when surfaces are wet. 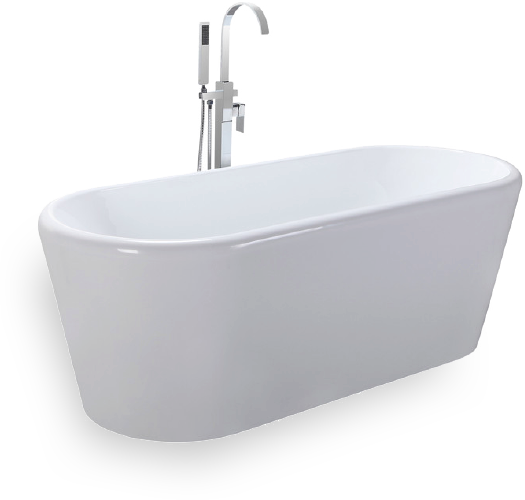 We have two different services on Bathtub applications depending on the material. Our Non-Slip coating product is an acrylic resin blend using a recycled plastic particle for non-slip properties also pigments contain no lead that air dries rapidly and retains translucency, durability, flexibility and non yellowing characteristics; available in different colors and adheres to fiberglass, porcelain, wood, steel, concrete including most other surfaces. 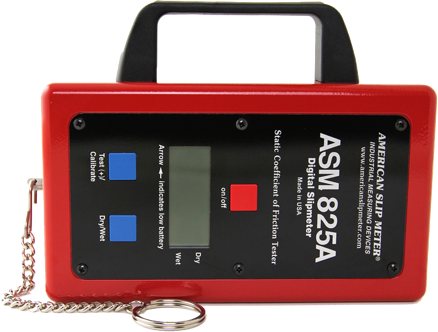 We use a certified device to measure the C.O.F (coefficient of friction) of the surfaces; this legal measurement is to evaluate how slippery the surfaces are when dry or wet. 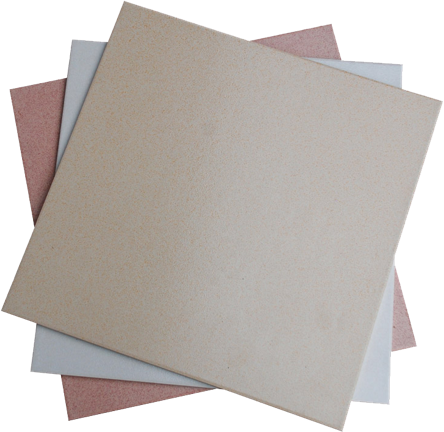 Not a film or a coating, also does not leave any residue on the surface of the floor and bathtub. No downtime after complete application. Our long lasting chemical treatments increase the coefficient of friction of the surface from 200% to 400% when wet reducing risks for injuries and liabilities ($50,000 – $100,000). After complete our Professional Non-Slip treatment you can continue using your regular cleaning products. We supply our customers with a written guarantee to have an increased coefficient of friction. One year warranty for Commercial applications. Five year warranty for Residential applications. 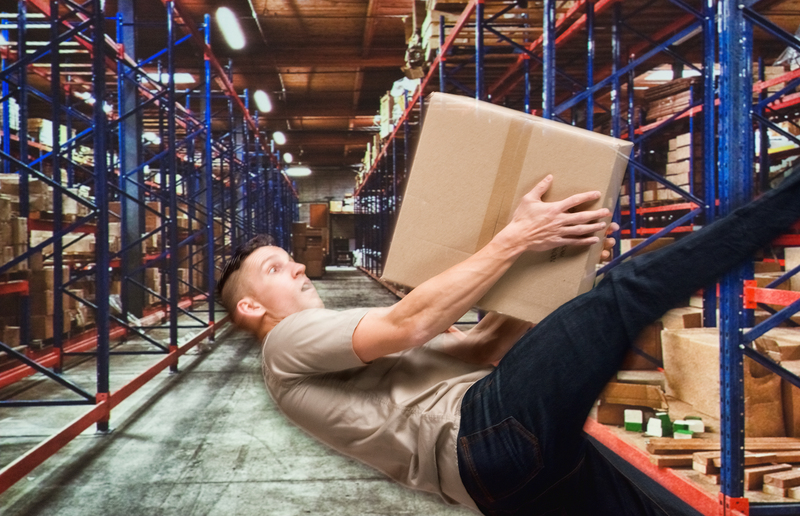 According national regulations almost any business, construction and facilities fall under OSHA and ADA (Americans with Disabilities Act) recommendations for a safe coefficient of friction 0.6 when surfaces are dry and wet. 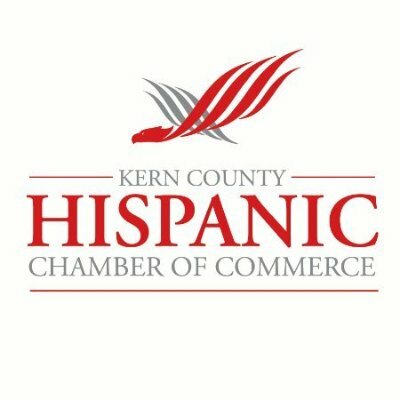 At GoldenWalk our satisfactions is to help to protect lives and business owners thru our Non-Slip solutions and professional assistance, minimizing the risks of accidents and injuries including high insurance costs, employees down time and business owners that are exposed to expensive lawsuits and liabilities for not being diligent protecting their business.